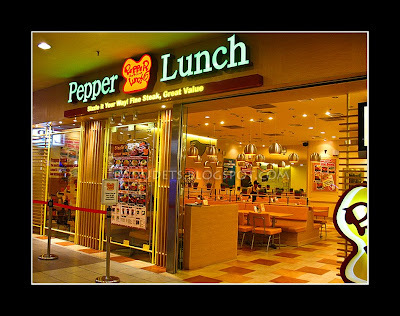 Pepper Lunch | Badudets Everything Nice! 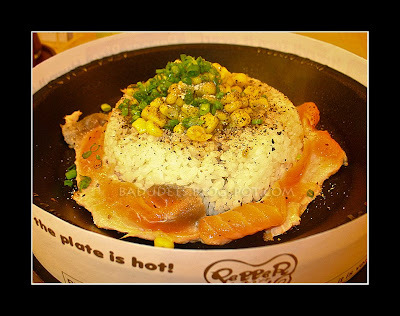 We’re regular diners of Sizzling Pepper Steak but ironically, I seem to forget to blog about it. 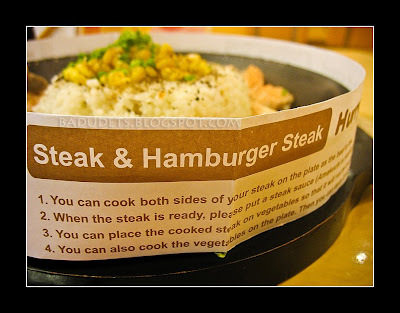 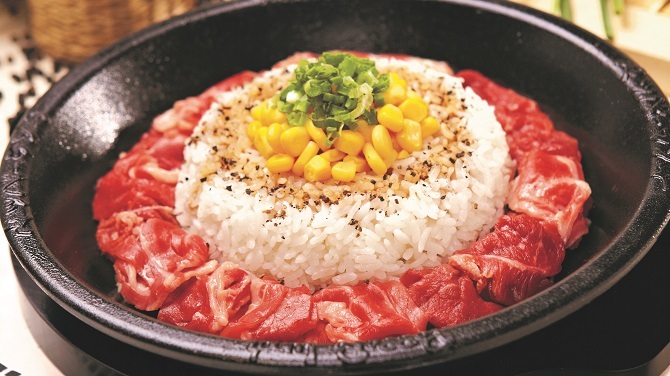 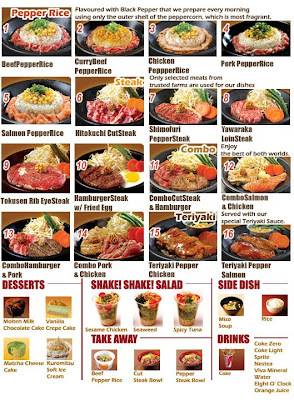 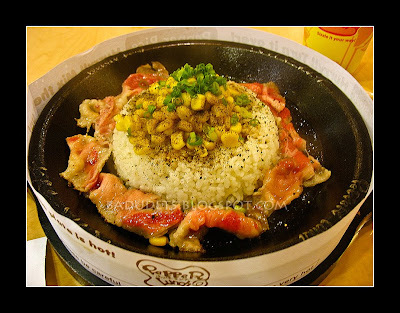 You see, I’m not a fan of sizzling plates, not until Pepper Lunch arrived, and Sizzling Pepper Steak. 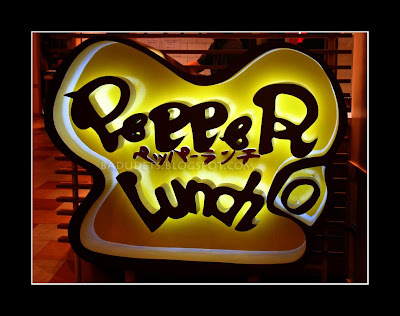 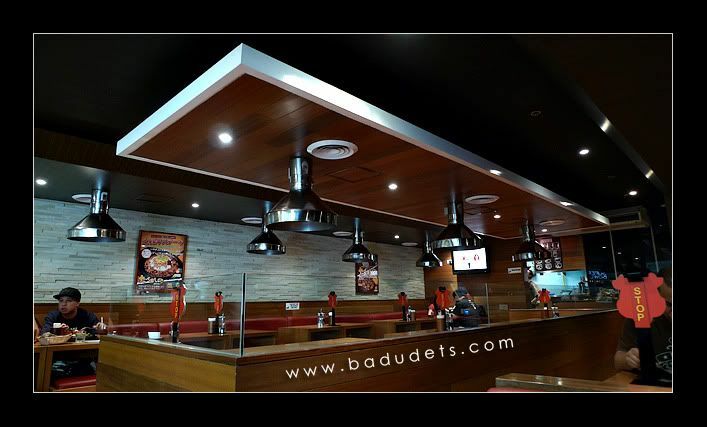 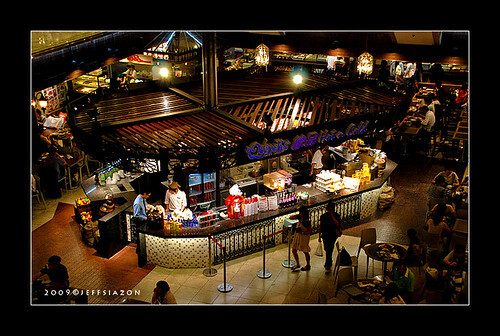 One thing I like about Sizzling Pepper Steak is their modern asian interiors, unlike PL’s fastfood ambiance. 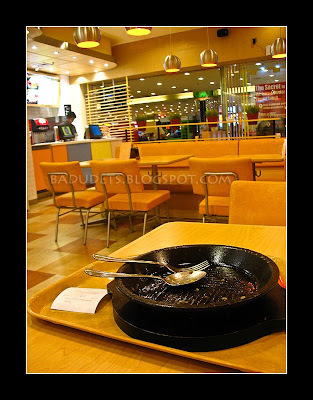 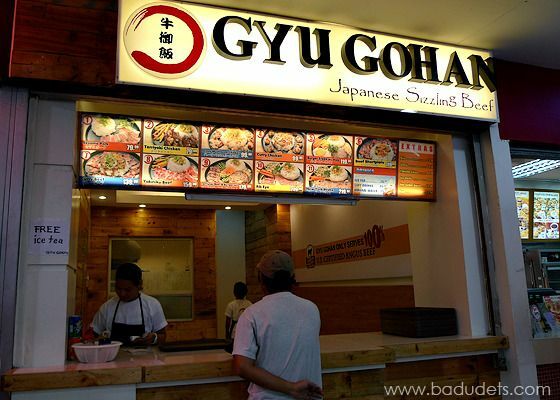 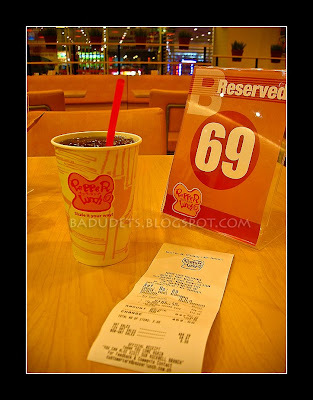 Some SPS branches in malls already have comfort rooms so you don’t have to walk around the mall and then go back to eat.